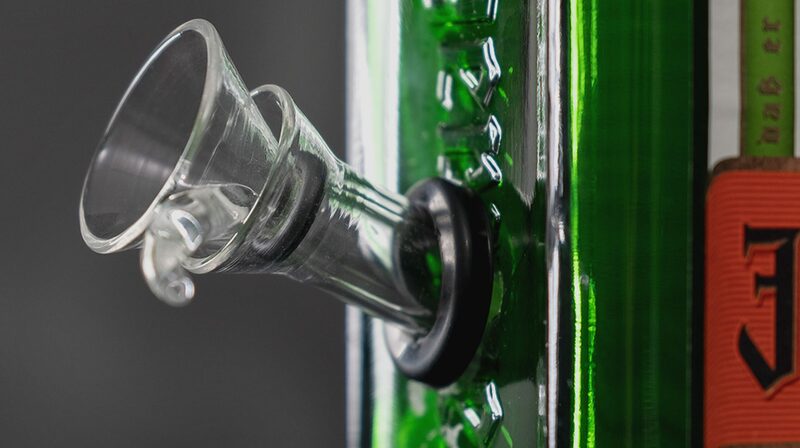 Jägermeister wanted to create a viral April Fool’s Day prank on social to optimize their presence. 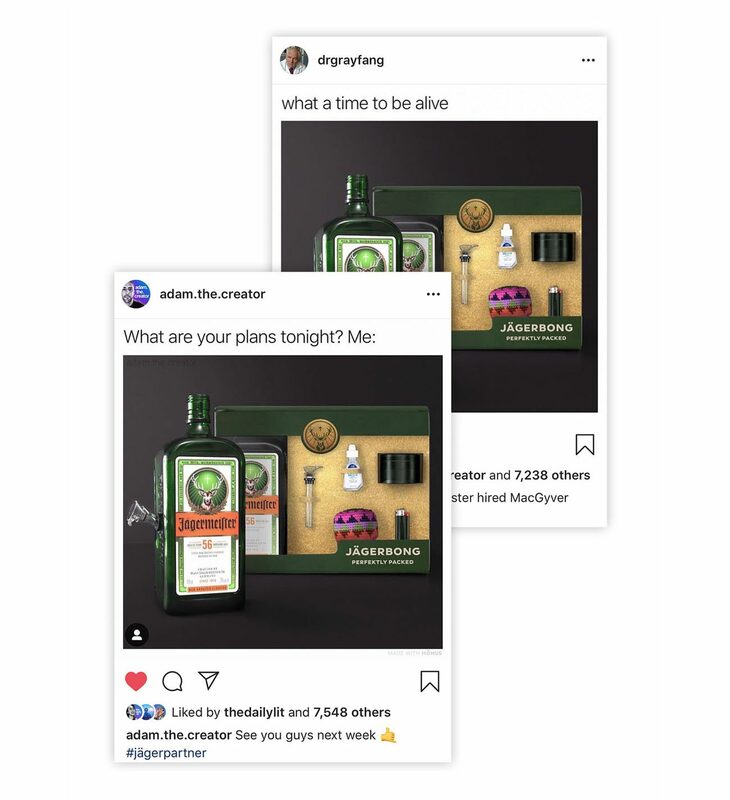 BrandFire developed meme-style content to activate the creative concept – a DIY Jäger Bong gift set – and seeded it through our creative influencer network. 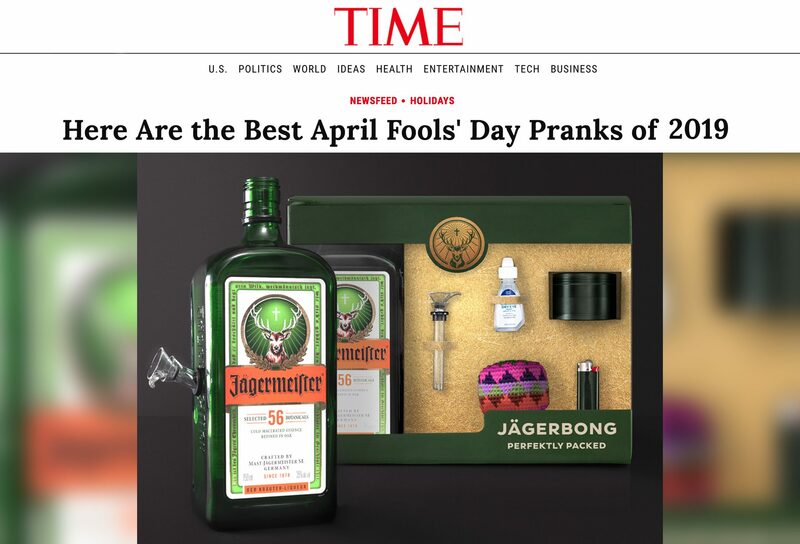 The content collected 1.5mm impressions across 6 accounts in 48 hours, and was featured as one of TIME Magazine’s top 2019 April Fool’s campaigns. 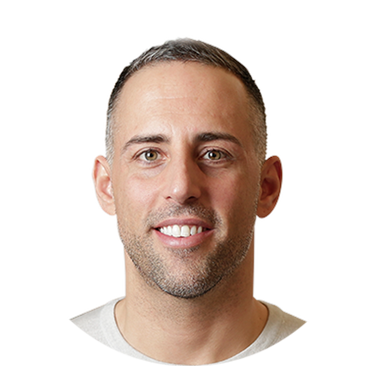 The best content strategy is to create a memorable moment for people. 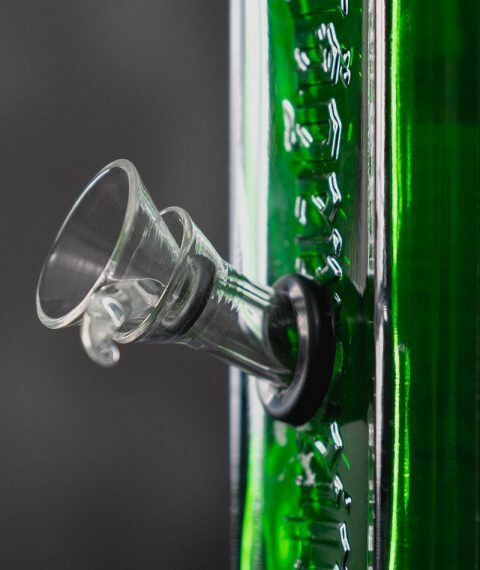 This campaign achieved that.